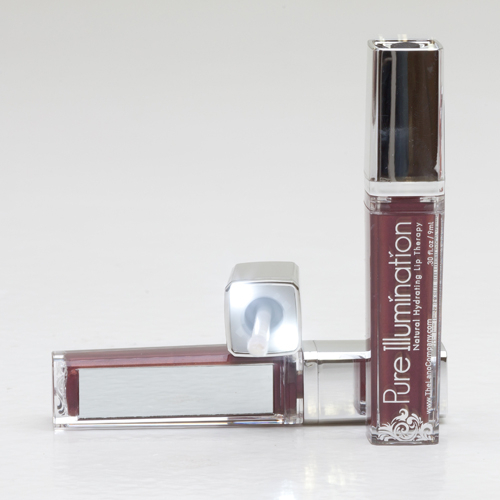 The Lano Company presents Love Struck Pure Illumination Lip Gloss. Turn on the natural, healing properties of Lanolin with the viabrant salmon color with innovative flip-flop mica which shimmers between pink and copper in the sunlight. We look great on sun kissed skin. Featuring an LED Lit Applicator! Our unique formula combines the naturally therapeutic powers of Medical-Grade Lanolin, Jojoba, Sweet Almond Oil and Vitamin E.
To make an appointment, please call us at 913-938-3685 or fill out our web form!